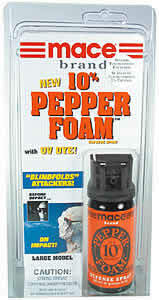 Our Mace 10% Pepper Foam expands when sprayed, covering an assailant's face, making it difficult to see or breathe. 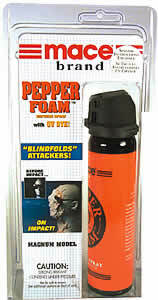 When the attacker attempts to wipe away the foam, the pepper is ground into the face and eyes. Sorry, no pepper spray orders to New York or out of the US or its Territories. Convenient size for carrying. Compact, powerful model features flip-top safety cap. 67 gram unit sprays 6-10 feet. Contains 5, one second bursts. The ultimate in home or auto protection. 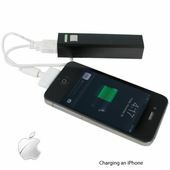 High powered model features flip-top safety cap. 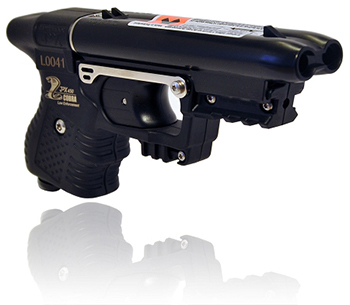 113 gram unit sprays 6-10 feet. Contains 10, one second bursts.